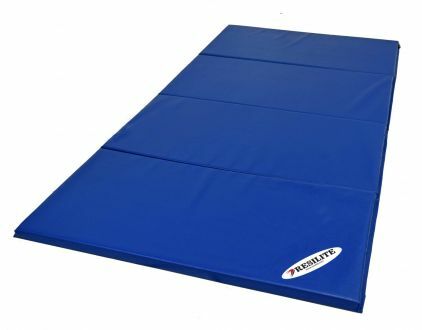 Resilite Classic and LiteWeight Mats are perfect for grappling and Mixed Martial Arts (MMA) like Krav Maga, Kickboxing, Defensive Tactics, Self-Defense, Sambo and Striking. 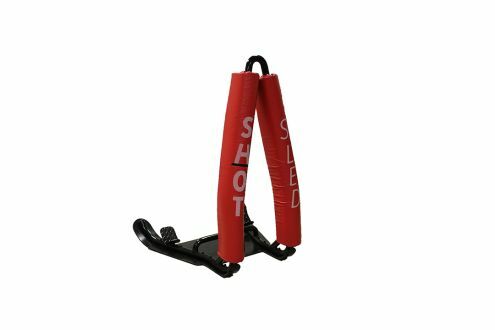 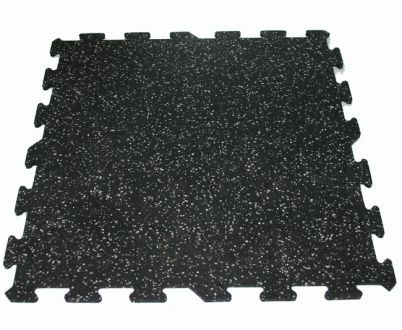 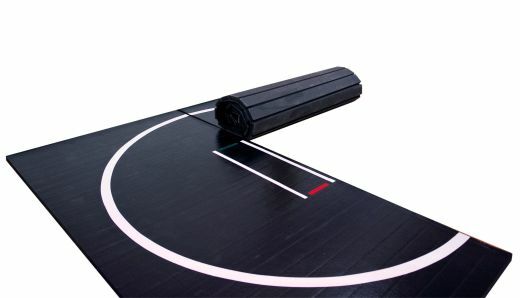 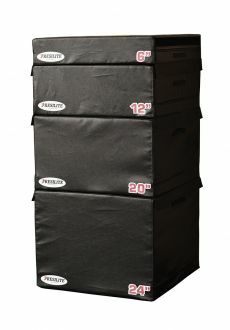 If you are the owner of a MMA training center or training at home, we have the MMA grappling mat that is right you. 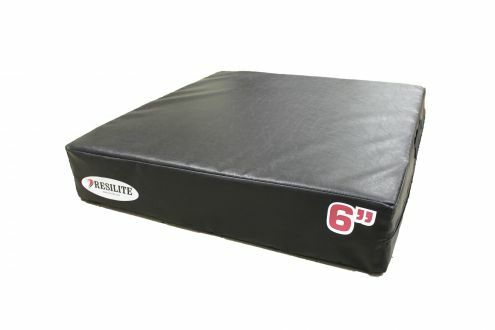 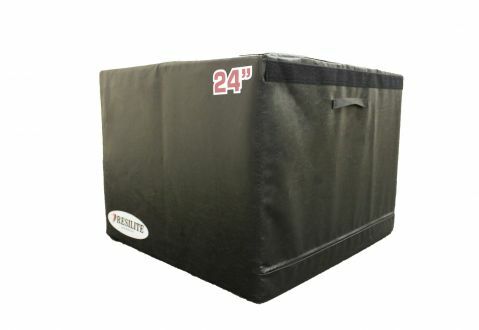 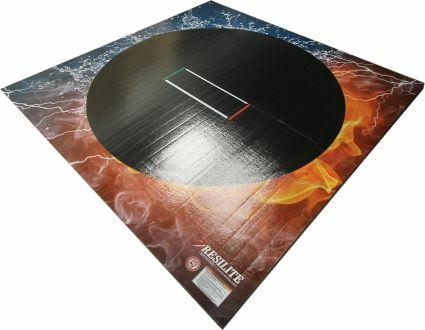 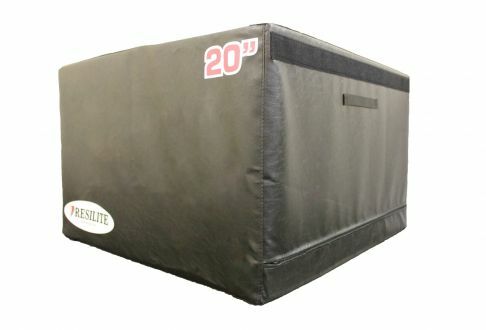 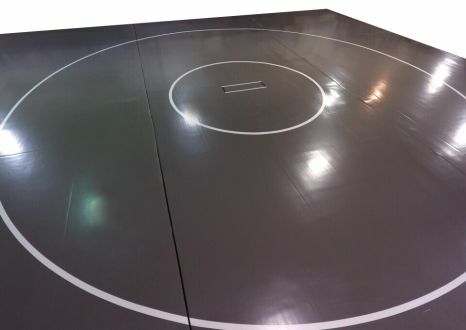 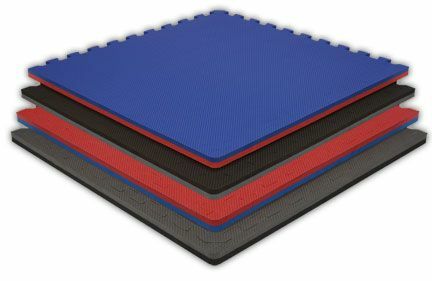 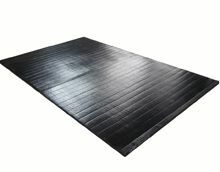 Resilite offers exclusive MMA (Mixed Martial Arts) Mat features not found anywhere else, like our tape-free LiteWeight Zip Mat that is easier to clean and disinfect than vinyl-covered tatami-styled mats. 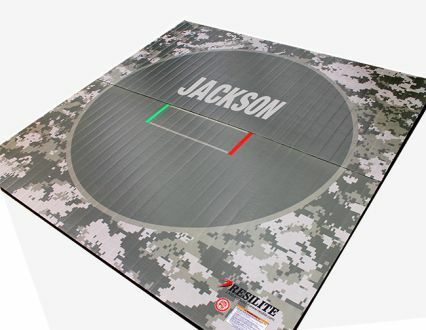 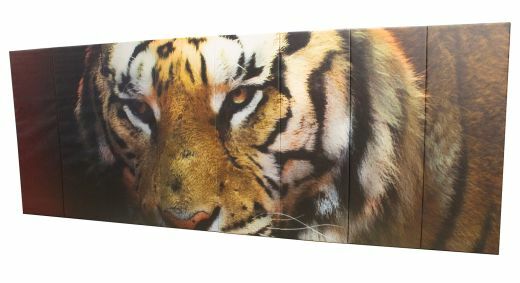 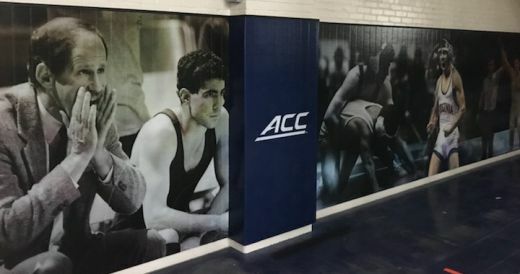 Resilite’s LiteWeight DigiPrint Mats feature unlimited graphics in stunning high-definition, allowing you to create a mat in your facility that will stand apart from all others. 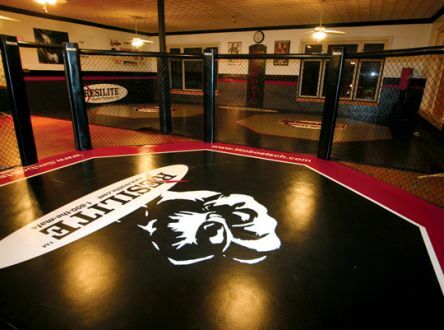 Every Resilite MMA Mat is manufactured in the United States using the latest technology and best materials available for a mat with high-performance, durability, and a long life. 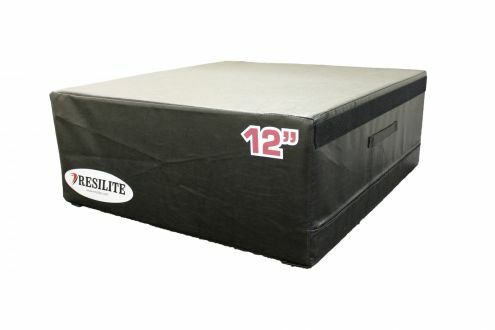 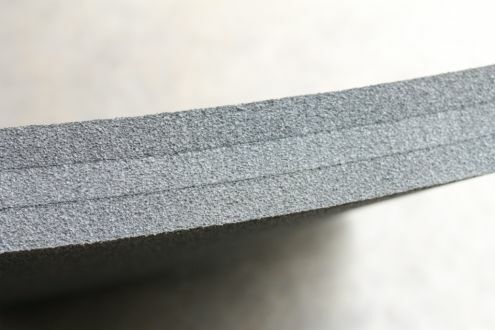 Resilite can help pad your entire training area for wall-to-wall and fence-to-fence protection. 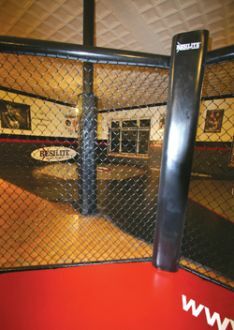 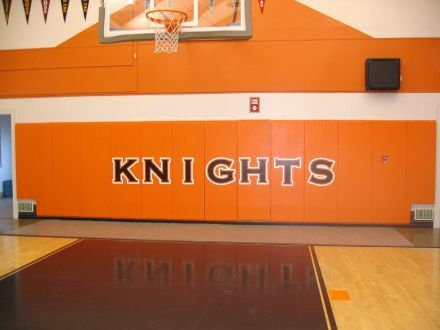 From octagon mats to cage and fence rail padding, or custom padding solutions to cover unique areas or obstructions, contact us for a free MMA Quote or for design assistance.